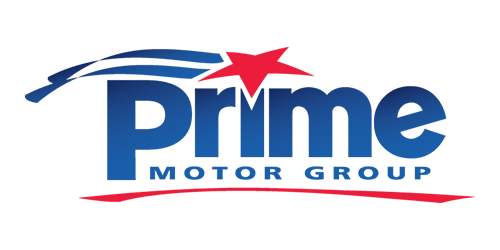 Prime Motor Group/ADESA - Disabled and Limbless Veterans, Inc. 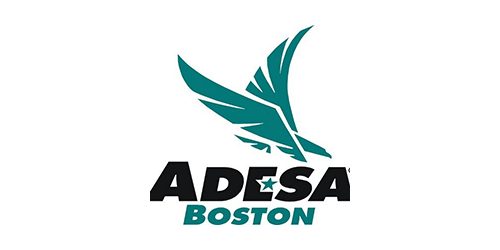 The Board of Directors and members of Disabled and Limbless Veterans, Inc. would like to take this opportunity to thank Prime Motor Group and ADESA Boston for your continued and generous support over the past two years. You provide us the opportunity to serve many needy Veterans and their families with the food, shelter, clothing, and transportation they deserve. Because of the donation of a brand new Toyota van from Prime Motor Group, Toyota, and Dadgar Insurance, we transport Veterans to and from the Veterans Treatment Courts in Norfolk, Suffolk, and Middlesex Counties. Transportation is also provided to Veterans for medical appointments at the Jamaica Plain, West Roxbury, Brockton, and Bedford VA hospitals. During the last three years, we have delivered over 300 Thanksgiving turkey dinners to Veterans and their families. We also donated funds from a children’s Christmas party, which included a turkey dinner, Christmass tree, and toys for children of deployed service members. This function was held at the Brockton Armory. We have also provided other support to Veterans in VA hospital wards and hospice unites to comfort them in their times of need. Our work includes so many other activities that are too numerous to mention. Again, we would like to thank you for your support.